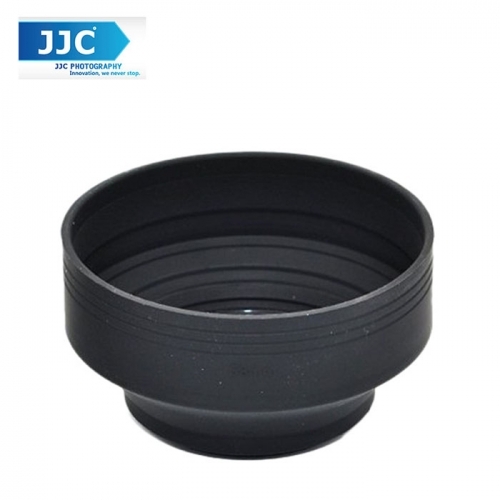 The JJC Collapsible Silicone Lens Hood LS-405S is a great pick for professionals. It is made of premium materials that ensure durability. JJC provides an exceptional range of camera accessories that include all kinds of remote shutter cords and wireless remote control, remote switch, camera batteries, camera charger, hand strap and more. JJC places a lot of emphasis on quality to ensure total customer satisfaction. Offering professional service and excellent products, JJC is favoured by numerous consumers.